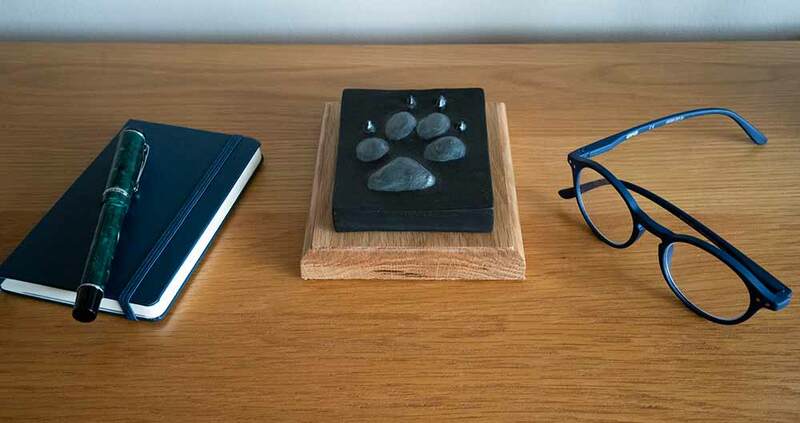 Paws are presented freestanding on a handmade plaque, they look fantastic on a desk as a paperweight or simply displayed on a side unit. 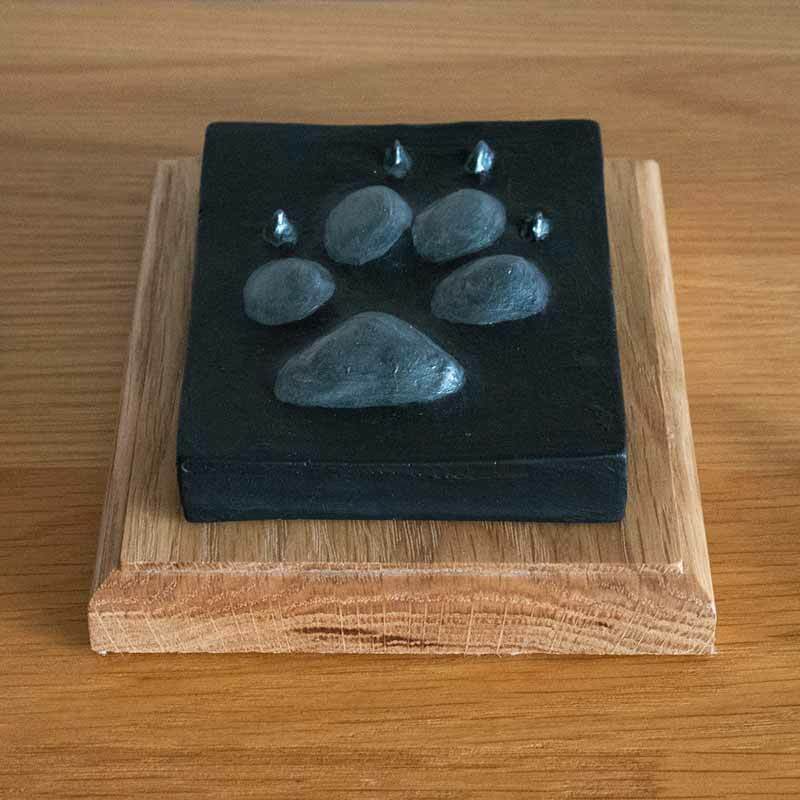 Paws are presented freestanding on a handmade plaque, they look fantastic on a desk as a paperweight or simply displayed on a side unit. 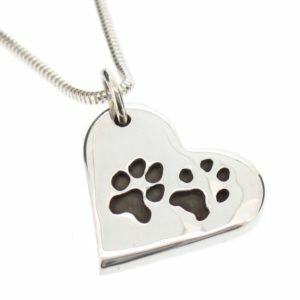 This is a beautiful, custom, handmade piece of “Paw Art” allowing you to cherish those special paws forever. 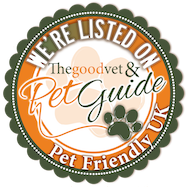 The size of the plaque are between 5″ x 3.5″ and 6″ x 4.5″ depending on the size of the paw print.